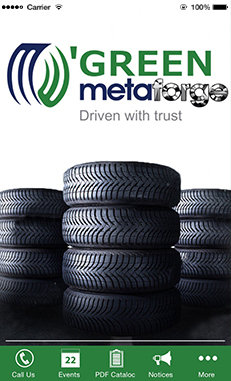 O’Green Metaforge is a major importer of tyres and rims and supply the whole of Southern Africa through their warehouse and distribution facilities. 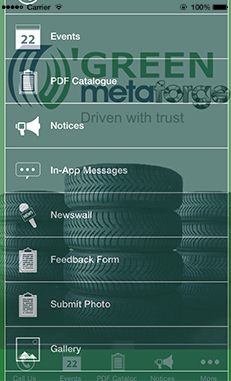 They are able to supply almost any rim or tyre for any application. 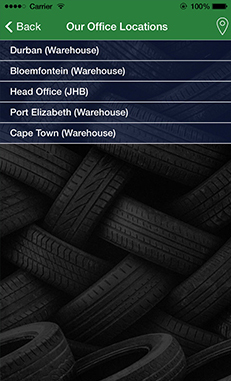 These facilities are based in Johannesburg, Cape Town, Bloemfontein, Durban and Port Elizabeth and service the Sothern African Market.